"We still need more nurses because those at Ngangu Clinic in Chimanimani Township are overwhelmed. At least doctors have arrived and they are already working. "We are still getting reports of areas that need assistance and we have made several flights into some of the affected areas," he said. "We do not have sufficient data on the numbers of people who died and those that are missing. In fact, when the data collation is done, we are expecting the number of missing people not to be less than 500. "The good thing is that the water levels have receded and if we manage to clear the roads we could have a clear picture by end of day tomorrow." 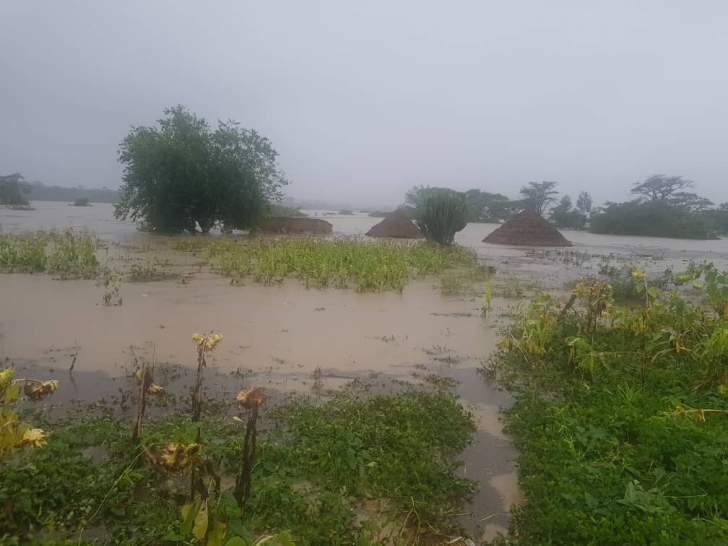 "We are still trying to reach the affected areas and relief teams are on the ground trying to find alternative routes to reach out to the affected communities," said Mr Seenza. "We have been assigned to reach hotspots which are Ngangu and Mutambara Mission to help cyclone victims but the road is congested. I urge the public to reduce the number of visits because the roads are so bad and too much traffic on bad roads will lead to further disaster," he said. "As we monitor the situation in Manicaland and assist the affected people we're also assessing the extent of damage caused by the cyclone. The cyclone destroyed infrastructure in many parts of the province, especially bridges, roads, schools and homesteads. "Unfortunately some areas are not accessible because the roads were blocked and there's mist in the area. We've only managed to see half of the bridges that were destroyed. As soon as it clears and we manage to see the rest of the bridges and infrastructure we'll be able to tell how much we need for reconstruction," said Minister Moyo. "The army helicopters yesterday managed to have access to the affected areas and there's progress. We have army engineers who're working with our engineers to give us definitive costs when they finish assessing the situation," said Minister Moyo.